Network Rail will spend an extra £4.1m to improve passenger services instead of paying a £2m fine that had been threatened by the transport regulator for travel chaos caused by the troubled infrastructure company, particularly at London Bridge station. 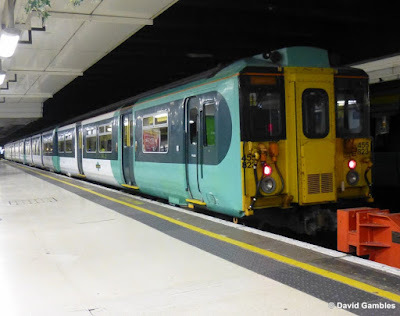 The Office of Rail and Road (ORR) said the under-pressure state-owned company, which manages Britain’s tracks and stations, had agreed to set-up a so-called “Rail Reparation Fund” that it will use to “directly benefit” passengers on Govia Thameslink (GTR), Southern and Gatwick Express services, whose journeys have been disrupted by Network Rail’s failings. It comes after the ORR ruled in August that delays to Southern and GTR services from London Bridge station, which is being rebuilt, in 2014 and earlier this year had been caused by Network Rail’s poor timetabling and upgrade planning, and constituted a breach of its licence. The regulator said at the time that the company should either pay a £2m fine for causing the chaos, or offer to make reparations. 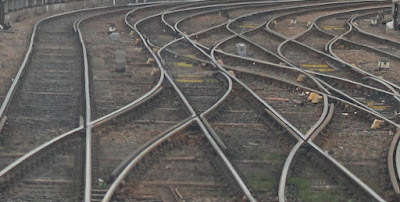 The decision to potentially fine Network Rail was swiftly criticised by the RMT union, which claimed that it was “effectively the taxpayer fining themselves and that is a ludicrous way to run a railway”. Network Rail also warned that the fine might force it to cut spending elsewhere. Instead of paying the fine, Network Rail has now agreed to set up the £4.1m fund, which it will use to boost staff numbers at stations along the GTR, Southern and Gatwick Express routes to reduce delays, as well as the number of track workers that it can deploy during times of disruption. It will also fund the use of incident management software that the infrastructure group will use on the South East route. The fund was announced alongside the ORR’s latest review of Network Rail covering its performance from April to mid-October, in which the regulator said it was still worried about the company. 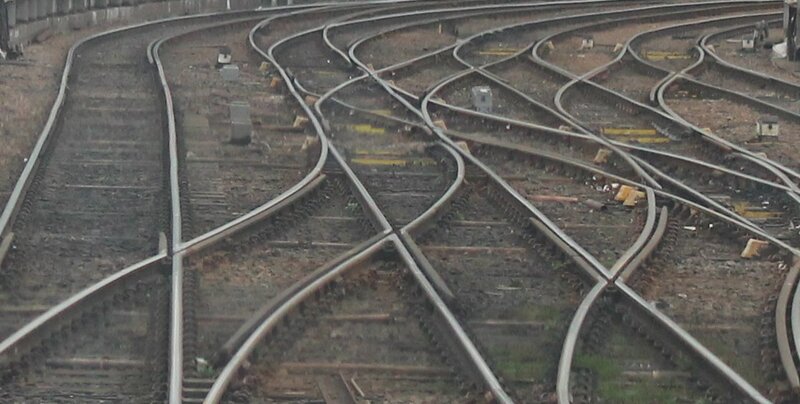 It also sounded a note of alarm about a review carried out by Network Rail’s new chairman, Sir Peter Hendy, which last week concluded that the company’s ambitious five-year upgrade plan, which includes the electrification of three major routes, could go ahead, albeit with delays and £2.5bn over budget. The ORR warned that some of the assumptions that underpinned Sir Peter’s review had “materially changed”, such as the fact that the electrification of the Great Western main line is now expected to cost as much as £2.8bn, treble the 2013 forecast. The regulator further cautioned that “notwithstanding the Hendy review… there are considerable affordability challenges for Network Rail on enhancements”.